The latest from Jake Jones. Available now. FEATURING FIVE BRAND NEW SONGS! Jake’s third release, One Horse Town, parades his growth as a rising songwriter and musician. Recorded over St. Patrick’s Day weekend 2018, each song on the EP was live tracked, without headphones or a metronome, to foster an organic sound that captures the raw energy and authenticity of a live performance. Drawing inspiration from John Prine, Willie Nelson, Sturgill Simpson, and Jason Isbell, Jake blends the stylings of Americana, Country, Rock and Roll, and Blues, forging a sonic print that is distinctly unique and yet immediately familiar. From the fear of wasted youth and waning ambition to the hope for something better, Jake’s One Horse Town opens doors to places we’ve all been before. 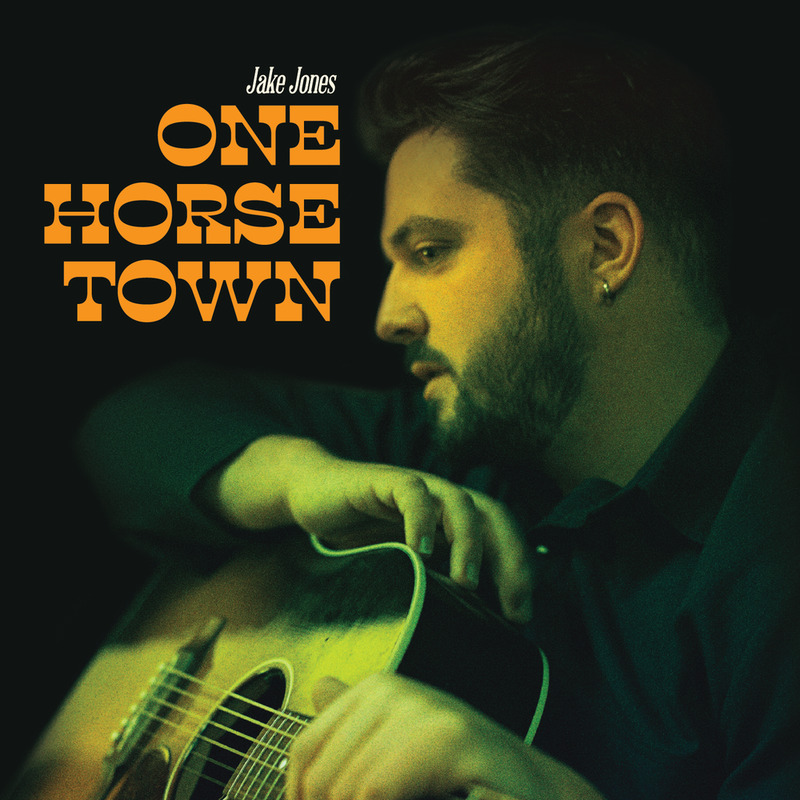 One Horse Town is now available on iTunes, Amazon, Spotify, and for physical purchase in the Jake Jones shop.